Sun Viking, Caribbean cruise, 1983: Cruz Bay, St.John Is., U.S Virgin Islands. Island Princess, Trans-Canal cruise, 1984: Approaching Pedro Miguel Locks, Panama Canal, Panama. Sun Princess, Inland Passage, Alaska cruise, 1985: Glacier Bay National Park, Alaska. Vistafjord, North Cape / Spitzbergen cruise, 1986: Geiranger, Norway. Vistafjord, Baltic Sea cruise, 1987: Cat, Helsinki, Finland. Sea Princess, Southeast Asia cruise, 1988: Grand Palace, Bangkok, Thailand. Golden Odyssey, Mediterranean and Black Seas cruise, 1989: Valetta, Malta..
Crown Odyssey Trans-Atlantic / Mediterranean cruise, 1990: Villefrance, France. Royal Viking Sea, Australia / New Zealand cruise, 1991: Mt. Cook Glacier, New Zealand. Sagafjord, Alaska cruise, 1992: City Center, Anchorage, Alaska. Catalina Island, 1993: Avalon Bay, Catalina Island, California. Noordam, Alaska Glacier Route cruise, 1994: Hubbard Glacier, Alaska. Vistafjord, Trans-Atlantic / Western Mediterranean cruise, 1995: The Top of the Rock, Gibralter. Sky Princess, Hawaii / French Polynesia cruise, 1996-97: Moorea, French Polynesia. 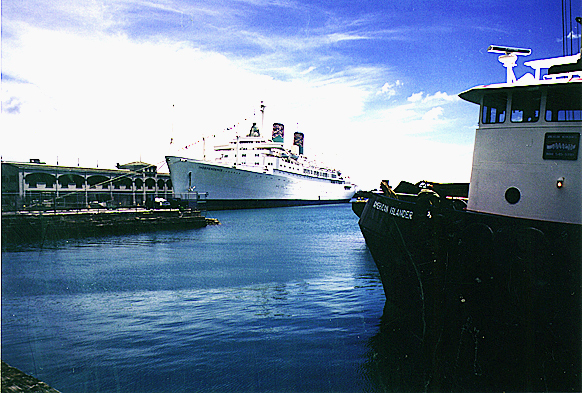 Independence, Hawaiian Islands cruise, 1998: SS Independence at her dock in Honolulu, Hawaii. 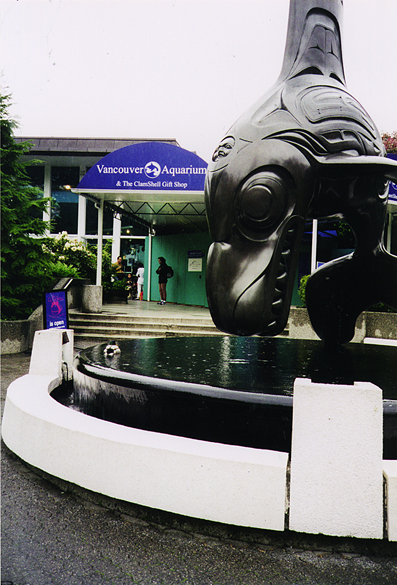 Regal Princess, L.A. to Vancouver cruise, 1999: The Vancouver Aquarium in Vancouver, Canada. 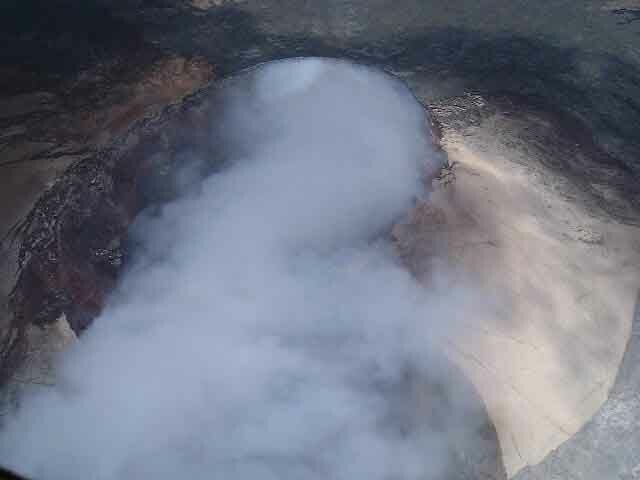 Regal Princess, Honolulu to Vancouver cruise, May 2000: Aerial view into active volcano cindercone on the big island of Hawaii. 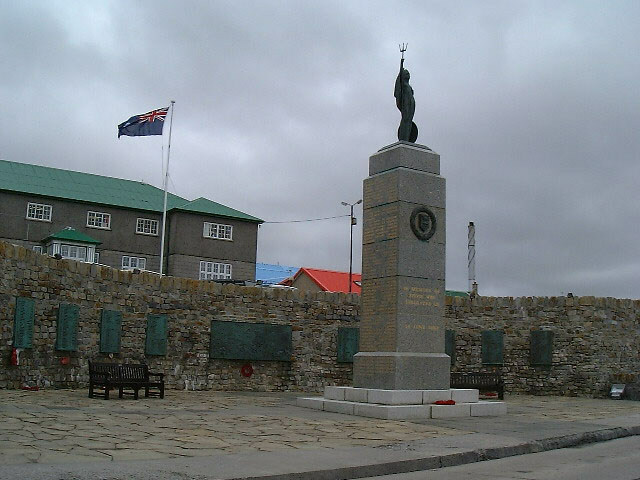 Royal Princess, Cape Horn cruise, February 2000: The Falkland Islands' War Veteran's Memorial Wall, Port Stanley. MS Amsterdam, Voyage to the Northern Isles, August 2001: Tivoli Gardens at Copenhagen, Denmark. 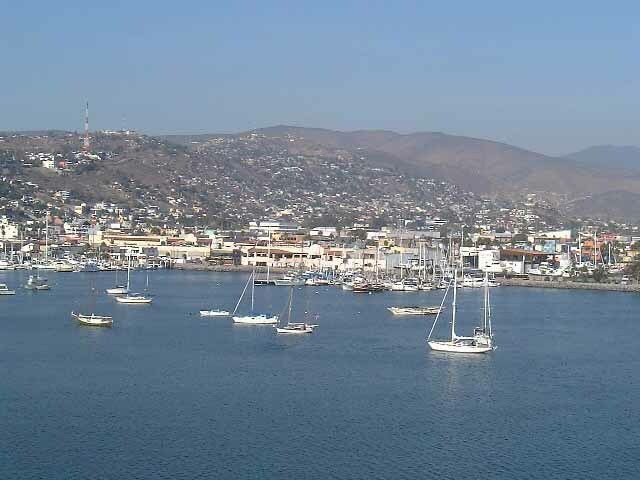 MS Ecstacy, Mexico cruise, December 2002: Ensenada city center and harbor. 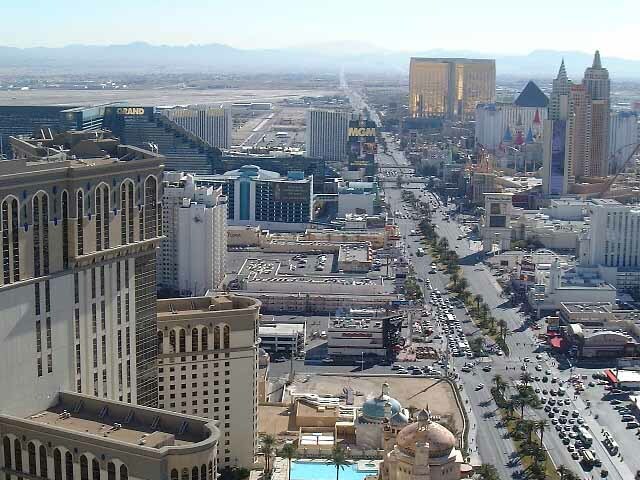 Las Vegas Nevada, February 2004: The view south down the Strip from the top of the Eiffel Tower at Paris-Las Vegas. Copyright 1997, 2005 by Chuck Hawks. All rights reserved.